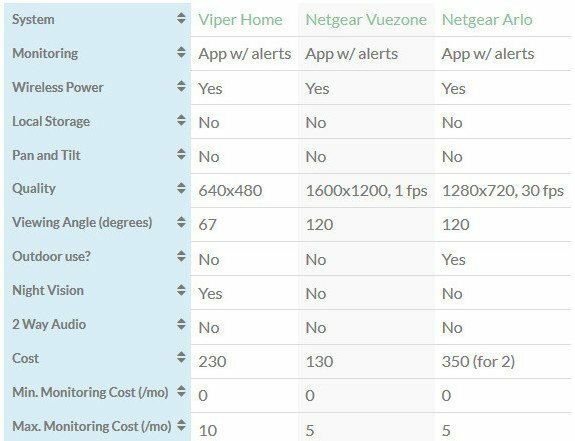 Want the fastest way to choose a camera? Click here to take a quick survey in Messenger and get a personalized recommendation. Otherwise, keep reading and we’re going to walk through the benefits and the bummers. 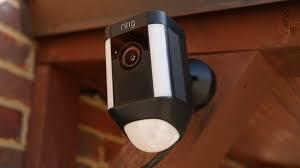 Plus, I’ll give you the tools to choose the best wireless security camera system for yourself. 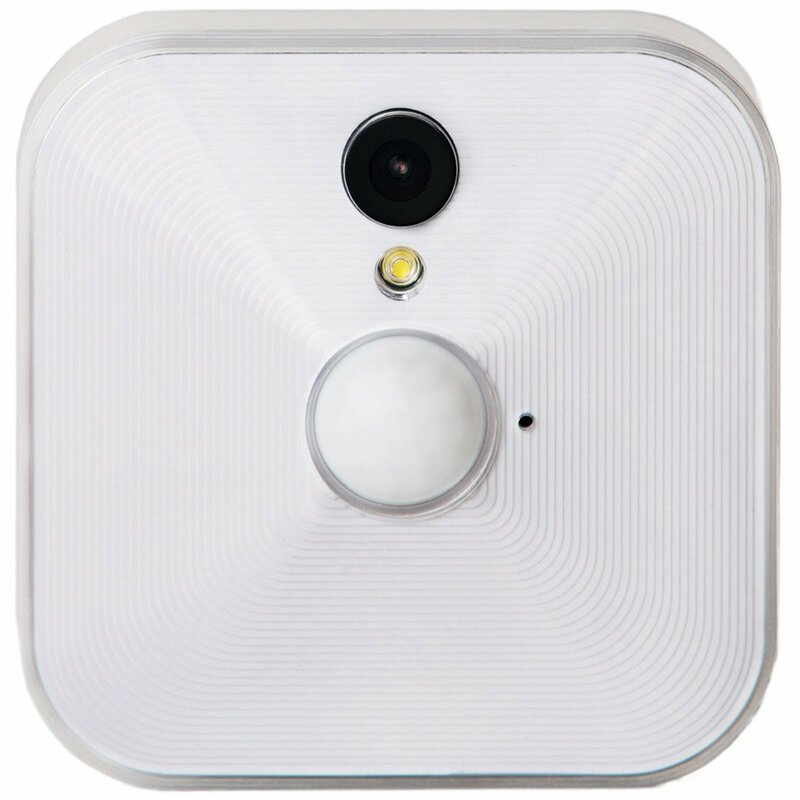 You can put multiple cameras around your house and have more opportunities to catch a good picture of the burglar’s face. 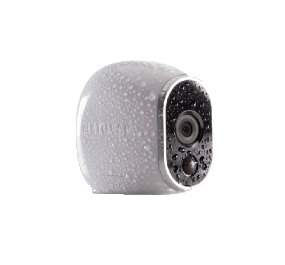 For example, this video of a burglary captured on a security camera gives you an idea of how hard it can be to get a quality picture of a burglar’s face with your surveillance system. Unfortunately, that’s true even when he isn’t wearing a hat or hoodie. 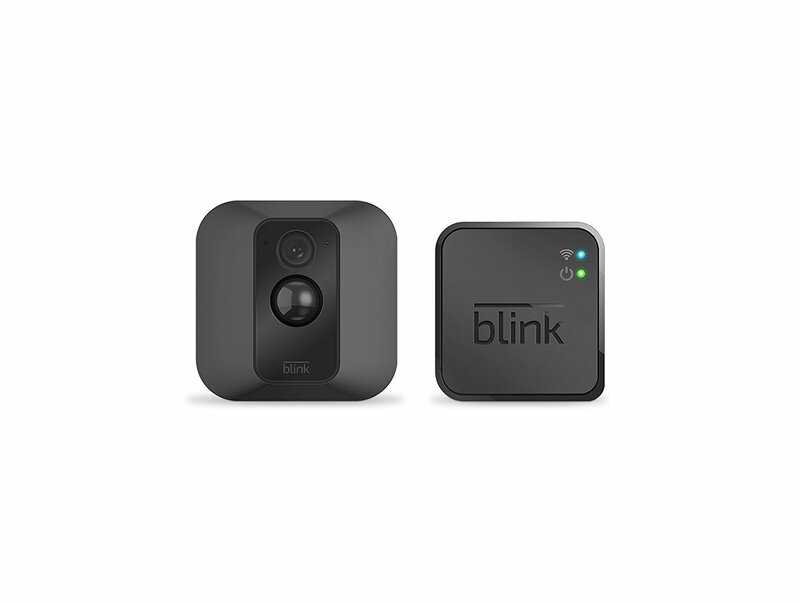 The Blink series of cameras, by Amazon, were designed to be lightweight, compact, and weatherproof cameras and boast to run for 2 years with single use of 2 AA batteries. It has a slick design and showcases a really classy look similar to a GoPro. 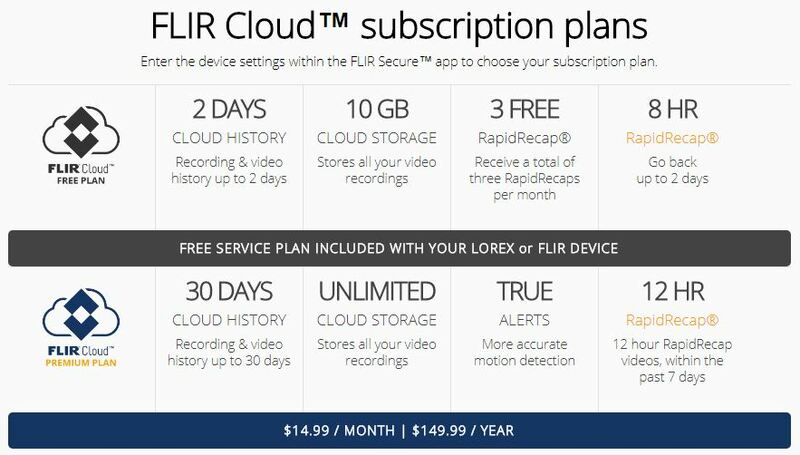 Blink features a FREE cloud storage (up to 2 hours of video recording only) and an Amazon Alexa integration. 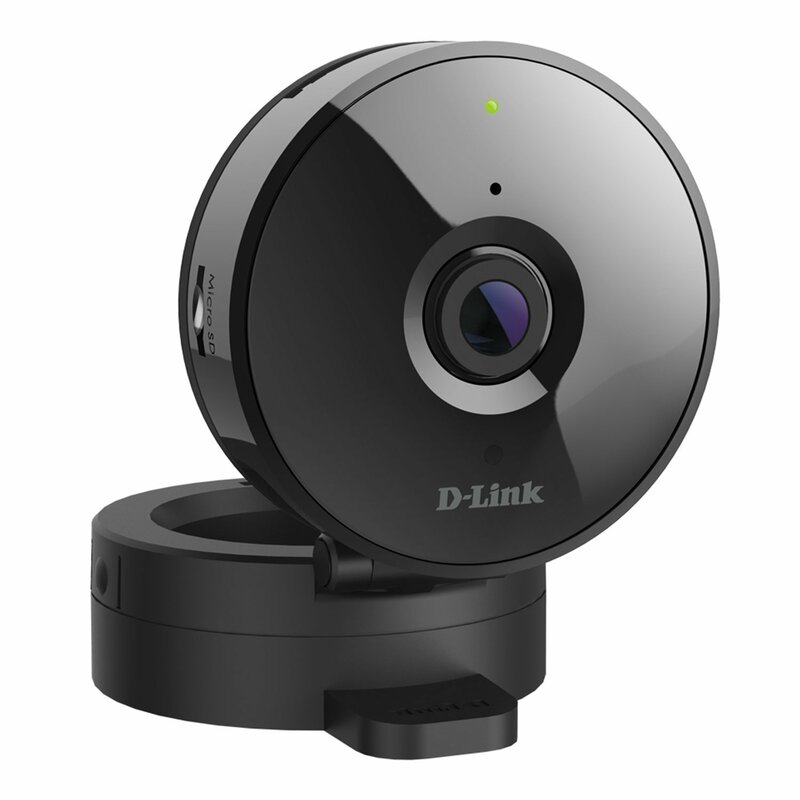 Check out thelatest Blink pricing and reviews on Amazon. 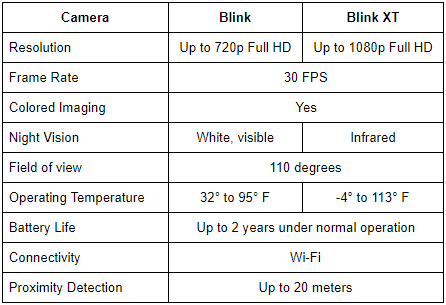 Blink offers two variants in the market – the Blink and Blink XT cameras, with the latter having night vision and better resolution. 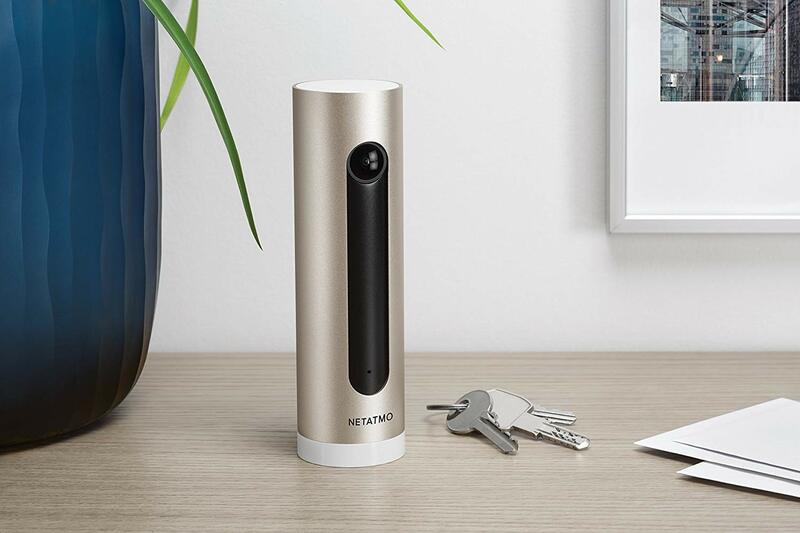 For a price of $199.00, you can get lighting and a security camera. Just check out the reviews on Amazon if you’re skeptical! We all love the idea of using renewable energy it’s green and environmentally friendly. 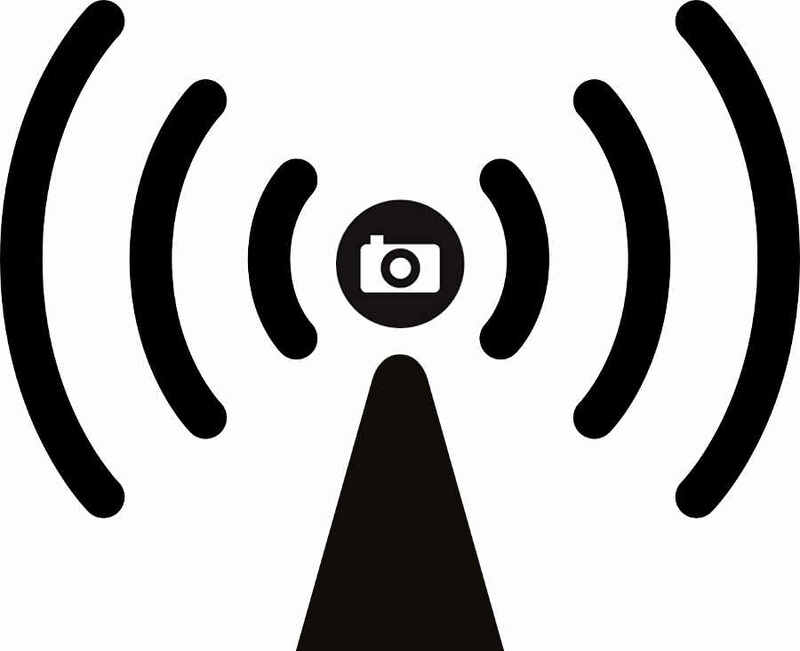 If your wireless camera can be powered with solar energy, then that would be awesome! But there’s a downside what if it’s raining for days and there’s no sun to power-up your cameras?